The OPPO A37, sports a 5inch HD screen, 2GB RAM, 16GB expandable ROM and runs on Android 5.1 Lollipop OS w/ Color OS 3.0 on top. Warranty 1 Year Warranty by OPPO Phil. The lowest price of OPPO A37 is P4,179.05 at Lazada, which is 79% less than the cost of A37 at Lazada (P19,999). 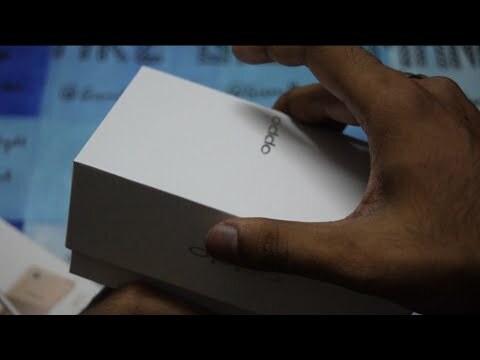 The latest price of OPPO A37 was updated on Apr 19, 2019, 09:56. Oppo is well known for their amazing camera phones in the global market. Continuing with this trend, the company has once again launched another smartphone as Oppo A37 (or also known as A37f). Experts opined that this particular device is offering bets photo shooting experience as its makers have used excellent camera setup. Oppo, now being one of the most favoured and a significant global brand is enthralling number of smartphones users in different corners of the world through their excellent camera phones. This China-based company has recently launched another smartphone as Oppo A37. Initially, this company started their journey with gadgets like music systems, but it requires special mention as this company has launched their back to back distinct smartphones on a global platform. Oppo, which is stylised as OPPO, is based in Dongguan, Guangdong, China. Chen Mingyong founded this company in 2004, and since then this brand has launched a number of products globally. Apart from their distinct smartphone, rather camera phone, this company also deals with LCD-TVs, Blu-ray players, media players, etc. The makers have incorporated a beauty camera on its front side, and it is built with extra-large 1.4μm pixels. The buyers will also get 1/4-inch sensor, just because of this feature there will be more light inside the camera that will enable you to take much brighter and natural selfies that too even in poor light conditions. The makers of Oppo A37 have used millions of facial data and formulated 7 levels of smart beautify. The device has also got two diverse skin tones. With the help of instantaneous beautify feature of this device, the users will get eye-catchy and natural shots. Oppo A37 is featured with the power of lightness, and the makers have used the golden ratio. This device is also designed with 2.5 D ArcEdge Screen which gives this device a stylish look. It weighs only 136g which is also considered to be its one of the most highlighted fact. The buyers will get to see 3 individual slots in which both the SIM card slots support 4G network, and the third slot can be used for the expansion up to 128 GB. One of the best things about this device is that the users can avail speed up to 150 Mbps and they can also make surfing the web a breeze. In addition to that, VoLTE technology also enables the users to make 4G HD calls with their loved ones. ColorOS 3.0 is absolutely responsive, and it offers a buttery smooth performance to its users. Not only that but it also provides more memory and power to the users of this device. Since its inception, Oppo has reshaped the definition of competition in the Philippines market and constantly they are adding maximum number of users across the country. The company has a very good reputiition in the country and because of this reason they have their regional division office in the Philippines. It is a well-known fact that the Filipinos are tech savvy and they keep on looking forward to latest technologies. This is where Oppo clicks. They took this opportunity and made a favourable market standing in the Philippines. Again, price is also one of the important factors to sustain in any given market. In this aspect also Oppo has done a lot of homework, they offer devices at an affordable price with mind-blowing features. Magkano na po price ng Oppo A37 ngayong October 2018 sa mga malls/SM? 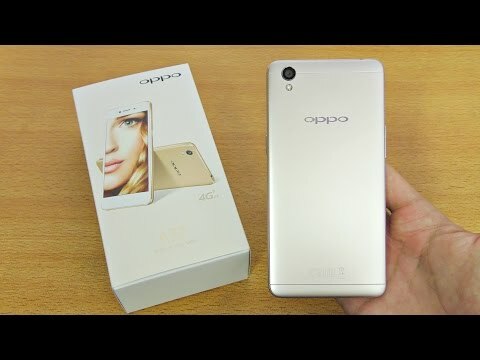 Ano ang mahahalagang katangian ng Oppo A37? Magkano na po ito ngayon? Thanks sa sasagot po. Phone storage to sd card ! !